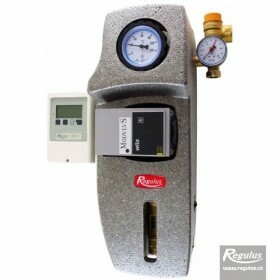 Regulus solar thermal systems. 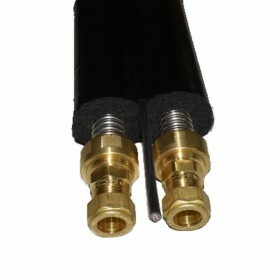 Solar panels, mounting and interconnection kits, solar pump stations with controllers, antifreeze fluid, isolated solar tubes, ball valve. 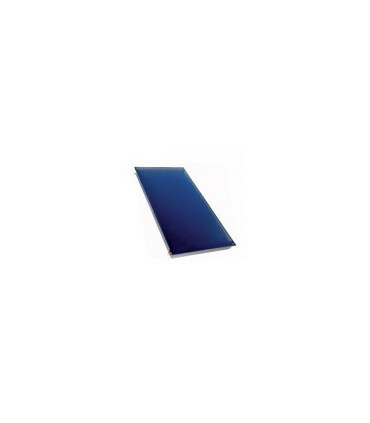 Solar heating There are 36 products. 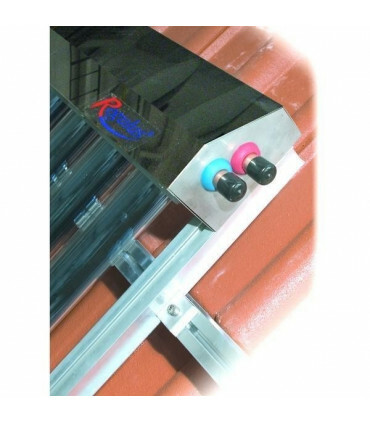 Regulus flat plate solar collectors and evacuated tube collectors. A principle component of a solar system is a solar collector, capable of absorbing solar radiation and transforming it to heat. 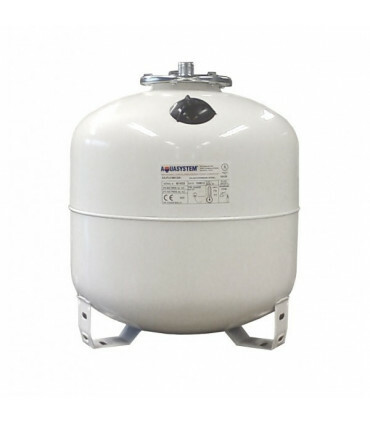 The heat trapped inside the collector is then transferred by special antifreeze solar fluid into a solar thermal appliance. Solar pump stations and controllers. 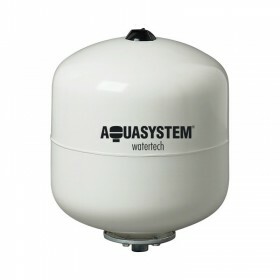 Solar controllers are intended to control operation of solar systems using data on temperatures in solar system or storage water heater or other heating appliances. 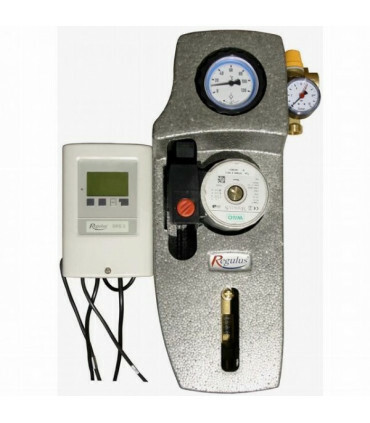 Depending on the data, a solar cotroller switches or even controls the speed of a solar pump and controls DHW heating, or space/pool heating respectively. 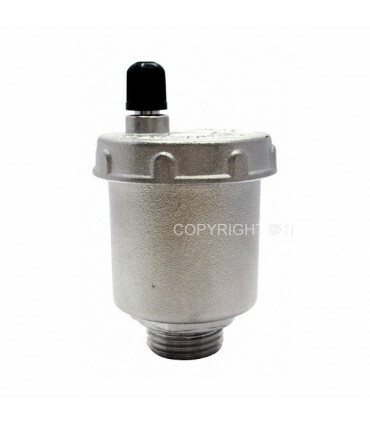 Solar controllers involve safety functions that prevent storage tank overheating and limit the possibility of solar system overheating. 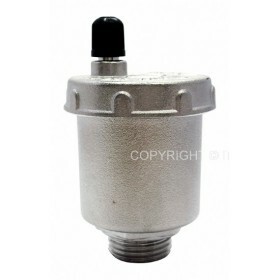 This makes a solar system operation effective, safe and its service life extended. 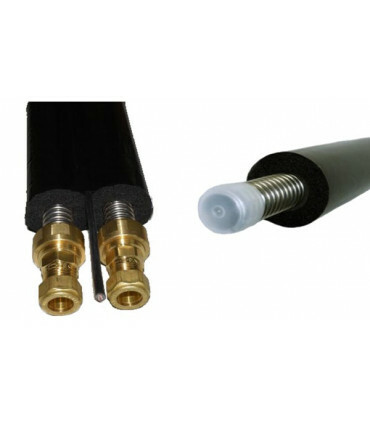 Mount and interconnection kits for flat plate solar panels (collectors) and evacuated tube panels. 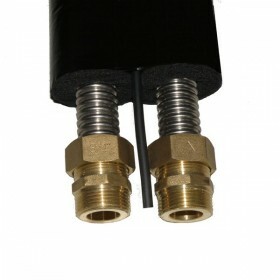 A mounting and interconnection kit is needed to fix the collectors on a roof and interconnect them mutually. 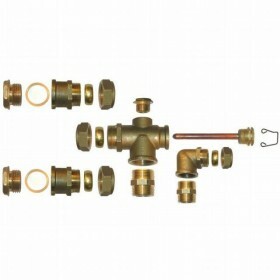 Such a kit (for a specific number of collectors) is used to form one collector array and connect the individual collectors to each other. 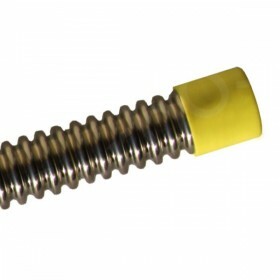 Further, one connecting kit is necessary for one such an array to connect it to the incoming and outgoing solar piping, to plug unused outlets, and depending on the collector type, this kit contains also a sheath for a temperature sensor and a threaded outlet for an air eliminator. 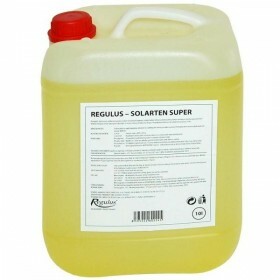 Antifreeze fluid for Regulus solar collectors. 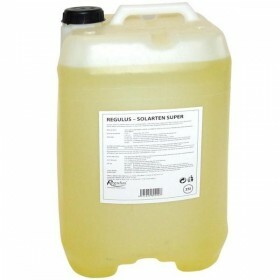 Ecologic anticorrosion heat carrying fluid SOLARTEN SUPER for solar systems is based on monopropyleneglycol, with a low freezing point, with non-toxic corrosion inhibitors and stabilizers helping to reach better thermal stability and extended lifetime. 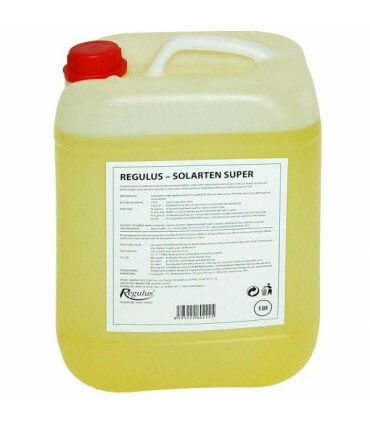 SOLARTEN SUPER is suitable for all types of Regulus solar collectors incl. evacuated tube ones.